This high traffic property has its own access road with two entrances and sets between two thriving businesses a dairy Queen and Holiday Inn. 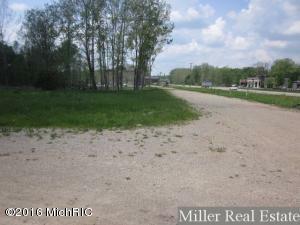 Public sewer, water and natural gas are available at the street and sidewalk has been installed. 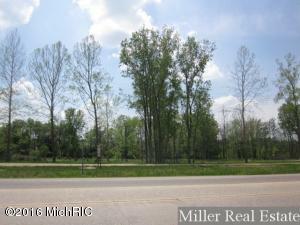 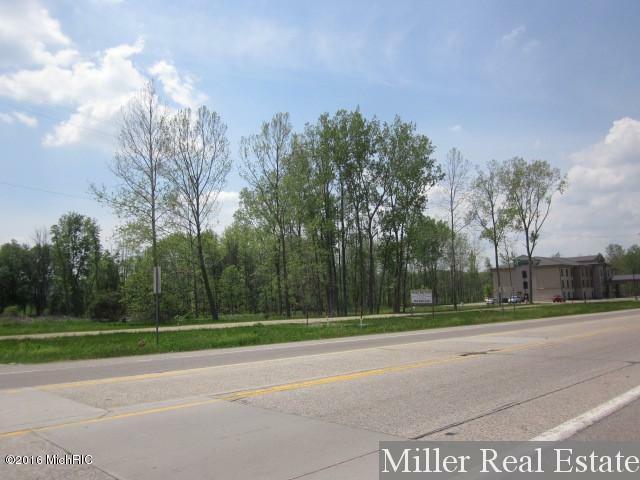 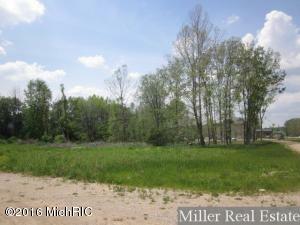 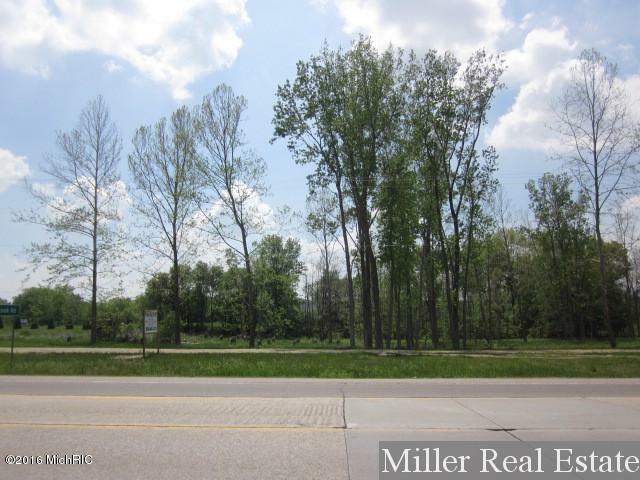 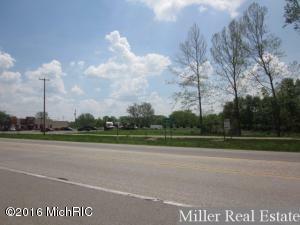 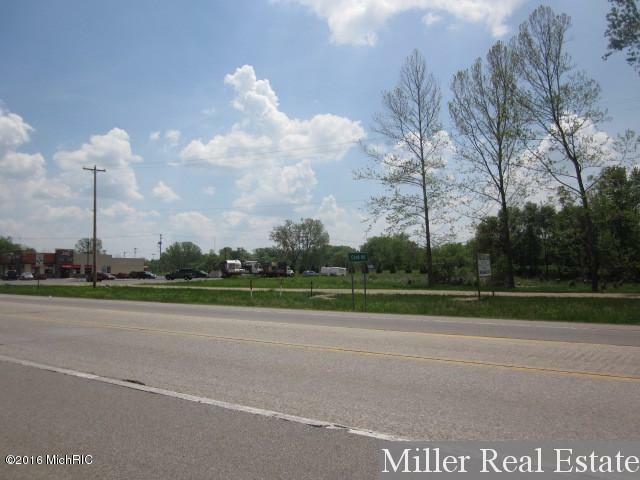 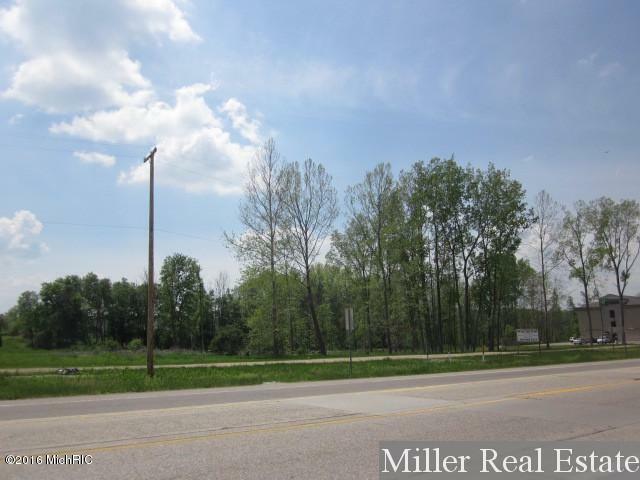 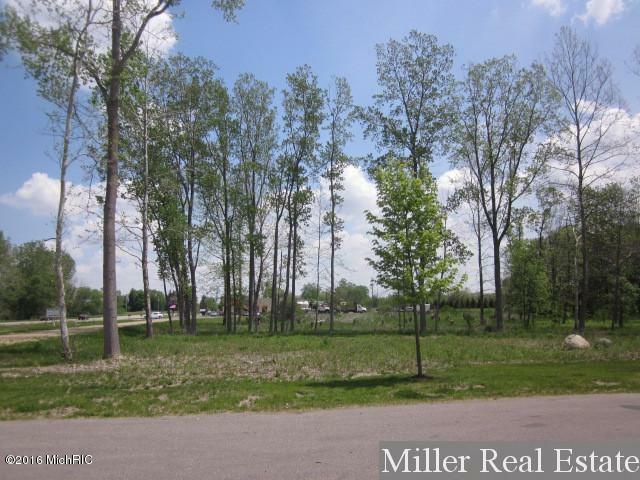 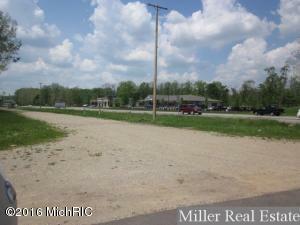 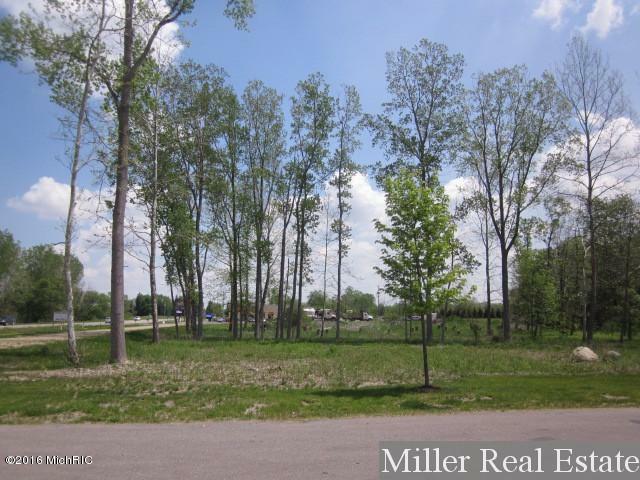 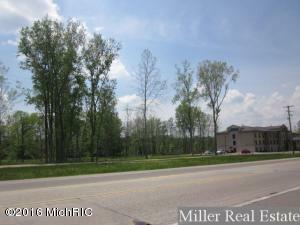 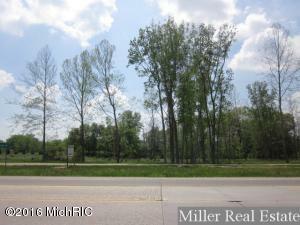 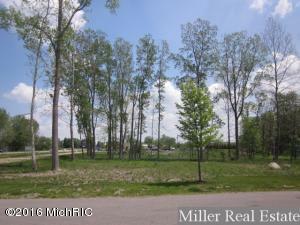 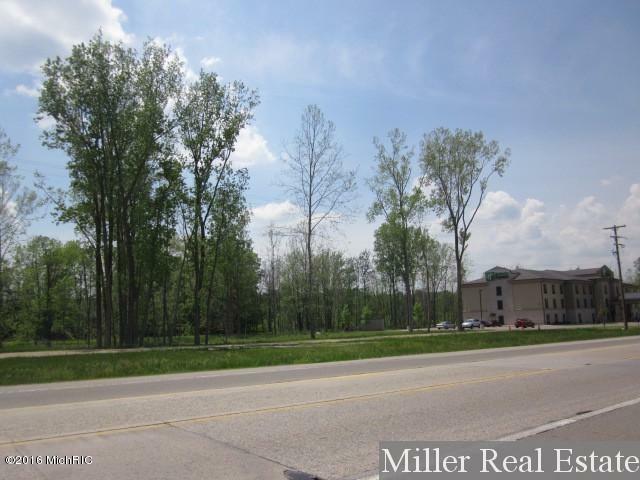 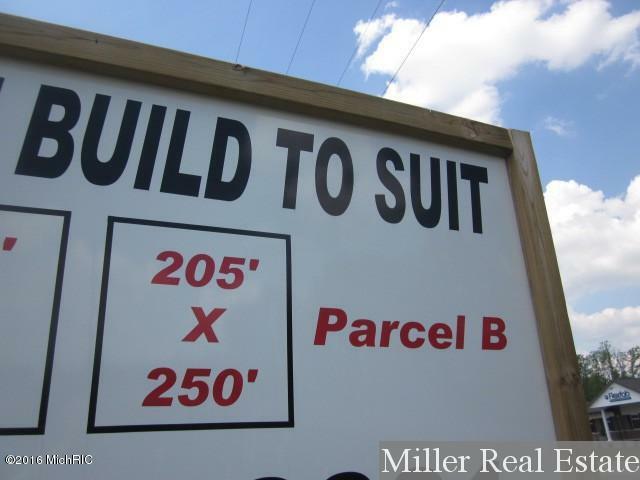 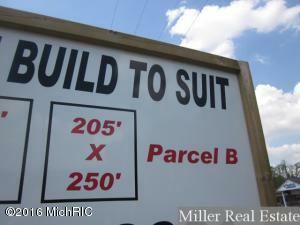 Get your business started today on this highly visible property!